Euphorbia characias “Tasmanian Tiger” variegated Spurge. 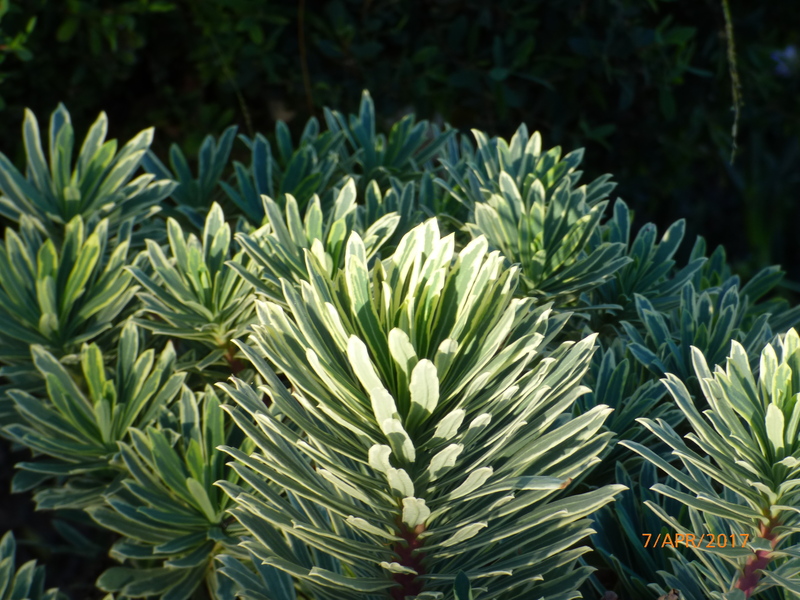 Home / Shrubs / Medium Shrubs / Euphorbia characias “Tasmanian Tiger” variegated Spurge. An evergreen shrub,This colourful selection has greyish/silver/gold leaves strongly edged with creamy white, forming an upright, bushy mound. Conical flower heads appear in spring, made up of creamy bracts with a green eye. In Winter, prune entire spent flowering stems right back to near the base of the plant — new ones will form during the summer. A plant for all seasons, particularly in mild winter regions. 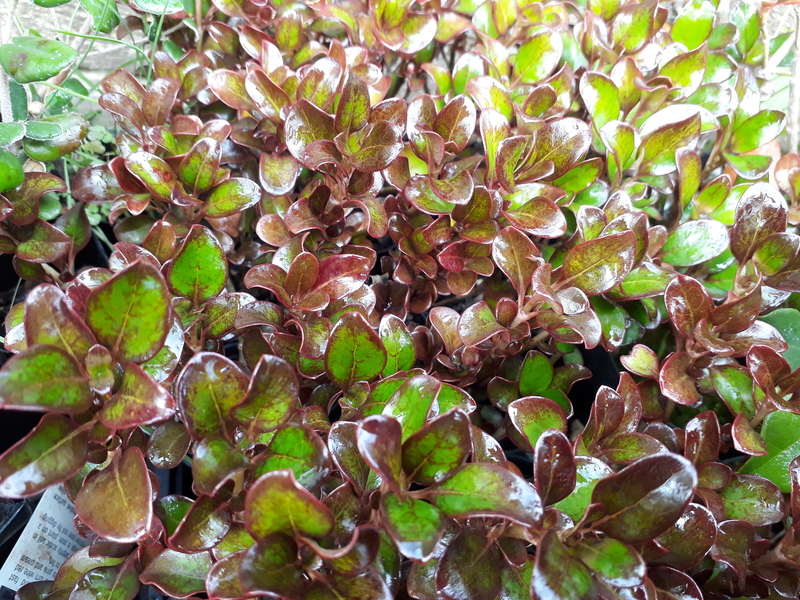 In colder areas this may be grown in a container and brought indoors to a cool, bright spot for the winter. CAUTION: skin and eye irritant/toxic if eaten. 50mm pot well established, ready to plant direct. Pic is for illustrative purposes only. Our prices include secure custom packaging, Parcel Tracking, Our delivery Guarantee and GST.